For our community to have a great trail system, we need to start with a great trail plan. That’s why our first step was to create the Delta Junction Community Trails Plan. We’ll use the plan to market the trail ideas so we can build support and find the money to put the trails on-the-ground. 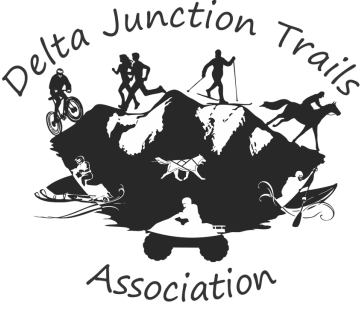 Delta Junction Trails Association has facilitated the planning. Through public meetings and discussions with key stakeholders, the work group has created a plan with recommendations for design, estimated costs, construction and maintenance of a community-wide trail system. Our community trails plan can be updated over time. Because of the size of the project, it is anticipated that actual construction of desired sustainable trails will take place over the next 10-5 years.